Life in the modern age is a busy thing. From the moment you open your eyes in the morning you are bombarded with information. Switch on the radio and there is news on economic upheavals, crime and shady political deals. Try to relax in front of the television at night and you are immediately immersed in a bunch of advertisements that try to sell you everything from life insurance to cut-price consumer goods by making you feel like you are missing out, doing too little, neglecting your children, or even worse – shirking your patriotic duty to keep the economy afloat. In between, the apps on your phone and social media accounts will keep you on the brittle edge of anxiety with a variety of pings and flashing icons. It’s exhausting. In between keeping up with the business of living, getting your job done and paying attention to your loved ones, there’s barely time to breathe, let alone enjoy the small things that make life worthwhile. At Kagga Kamma Nature Reserve, our aim is to give you the space to rediscover the small things in life. That is why, instead of creating a busy, thrill-a-minute destination that will excite you into a manic frenzy, we’ve elected to slow everything down. 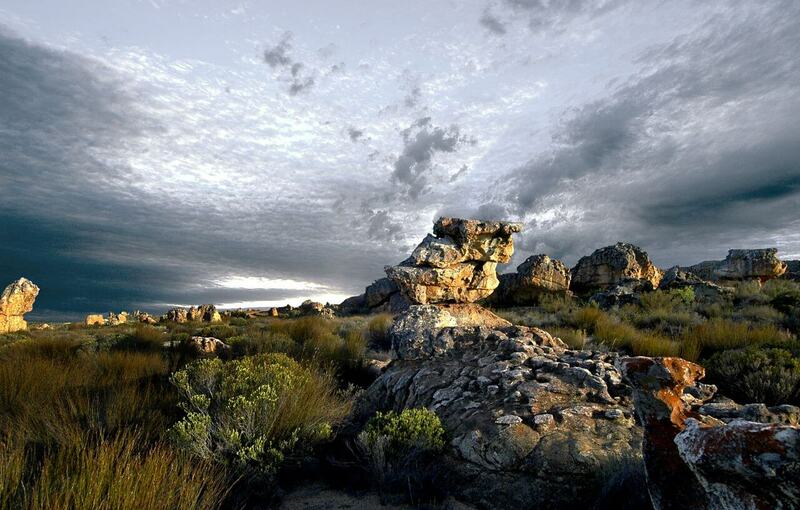 Kagga Kamma is all about letting your experience unfold of its own accord. Sure, you can go on a quadbike ride or join in on a rock art tour if you choose, but that is completely up to you. You can also choose to sleep in, wake up slowly to the sounds of undisturbed nature and enjoy beautifully prepared meals at the communal dining area when you’re good and ready. If you want some company, you can meet up with fellow guests at the entertainment area attached to the restaurant, but you can also just relax on the veranda, or in your suite and gaze out over the unimpeded views that stretch into the distance, without any man-made structures spoiling the vista. Take long rambling walks on the premises, relax in the pool, get out your sketch pad, or read a book without any rush or the fear of not fulfilling some unspoken expectations. Here, your time is yours to do with as you please and we will do our utmost to ensure that your privacy is respected throughout your stay. These are just a few of life’s small joys that you will rediscover at Kagga Kamma. 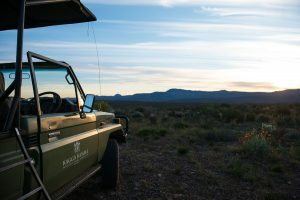 For more information on the relaxing activities, accommodation options and leisure opportunities we have on offer at our reserve in the pristine Cederberg region, get in touch with our passionate and committed reservations team. 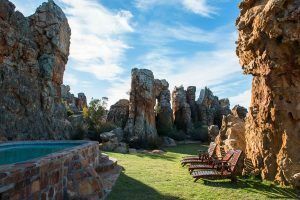 We look forward to helping you make the most of your relaxation time at Kagga Kamma Nature Reserve.